Foundations is dedicated to our newest members. It’s an informational and instructional program designed for anyone unfamiliar with Iron Boot. 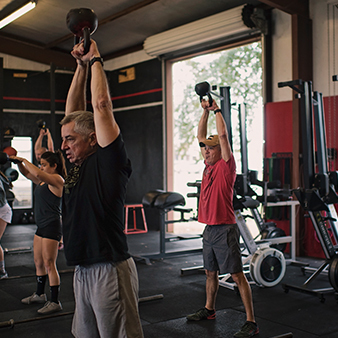 We slow down our usual pace to guide you through the workouts, get you familiarized with proper mechanics and technique, and get your body primed to join our group classes. 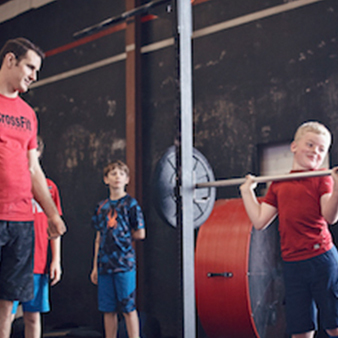 Foundations is designed to ensure your success; we cover everything from exercise technique, nutrition for max results and scaling and regulating individual intensity. It’s a great way to start your fitness journey and to get ramped up for our regular group classes. 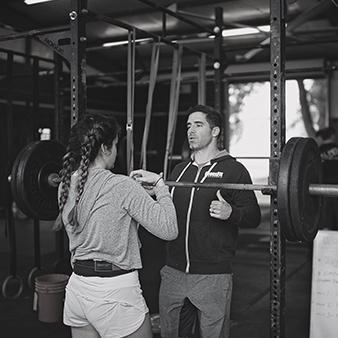 Because the Foundations program is in a one-on-one format, the coaches have plenty of opportunities to help you work on technique and get to know your unique goals and needs. Learn exercises that get you lean, stronger and more flexible.